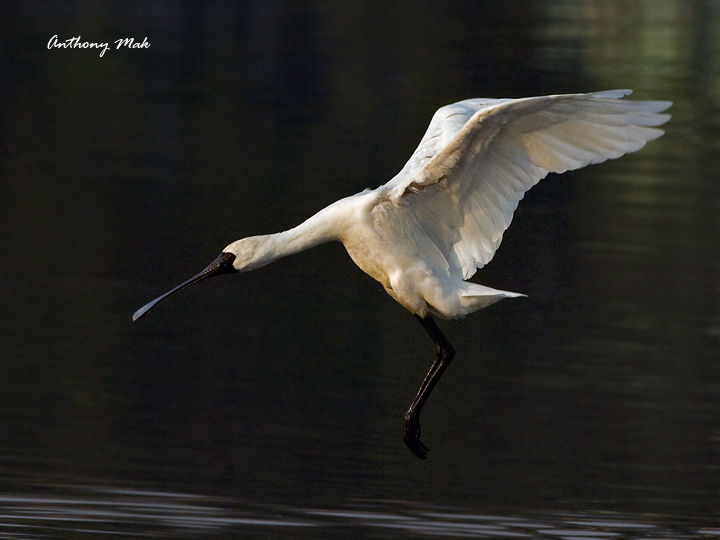 The purpose of Spoonbill Action Voluntary Echo (SAVE) International is to protect the critically endangered Black-faced Spoonbill (Platalea minor) and its habitat throughout its flyway by promoting alternative economic development and long-term sustainability of the ecosystems and local communities. Founded in 1997, SAVE began as a volunteer group of professors, students, and staff from the University of California, Berkeley and National Taiwan University. For the first 10 years, SAVE focused its work in the area around the Tsengwen Estuary in Taiwan, wintering site to over half the world population of Black-faced Spoonbills. Working with local fishermen, national legislators, and Taiwan environmental organizations, SAVE successfully battled the development of a petrochemical plant in this crucial habitat site and proposed ecotourism as the sustainable alternative. SAVE also worked to ensure that the master plan for the Yunchianan National Scenic Area (one outcome of the Taiwan spoonbill fight, and later renamed the Southwest Coast National Scenic Area) included adequate stepping-stone habitat for spoonbills as the population recovers and grows. In addition to ongoing protection efforts in Taiwan, SAVE has expanded its work to include the spoonbill’s entire flyway. SAVE is now working to preserve the breeding habitat in South Korea and in Japan. Mudflat destruction, diking of wetlands, government plans for industrial and power plants, highway construction, and residential/commercial/university development is occurring or proposed. These same forces threaten local fishermen and rice farmers as well as some of the most important cultural sites in Korea’s history. SAVE International is a project of Earth Island Institute. Please go to SAVE in Action to learn about our current campaigns.